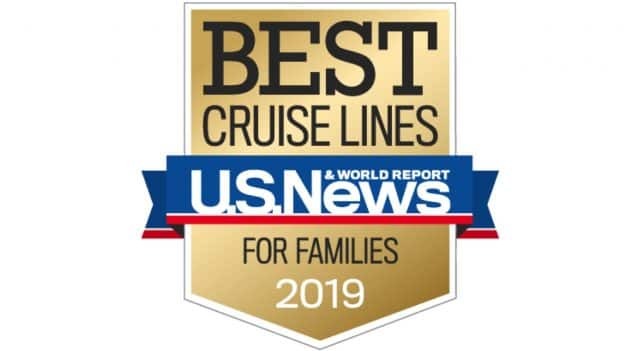 It is my pleasure to share with you all that Disney Cruise Line has been recognized by U.S. News & World Report as the Best Cruise Lines for Families and Best Cruise Lines in the Caribbean! This marks the sixth consecutive year that Disney Cruise Line has received top honors from U.S. News & World Report, an authoritative publisher of rankings for everything from health and personal finance, to education, travel and transportation. The annual cruise line rankings identify the best cruise lines in a variety of categories based on a methodology that factors in overall cruise ship quality, reputation among travelers, health assessments and many other factors, such as price class and general itinerary offerings. 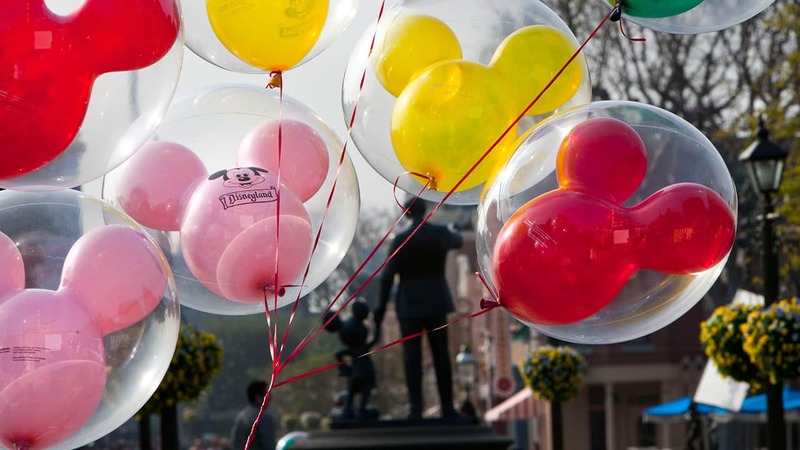 Disney Cruise Line offers magical vacation experiences on the high seas. Guests can sail out of ports around the world on exciting itineraries to the Caribbean, Bahamas, Alaska and Europe, among others. With a new year just around the corner and a whole world to see, where will you and your family sail to next? Adventure awaits! 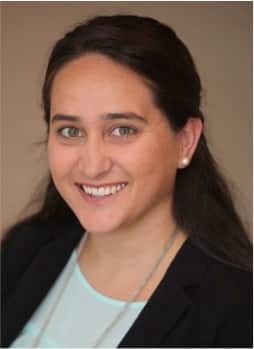 Welcome to the blog Ms. Mari!